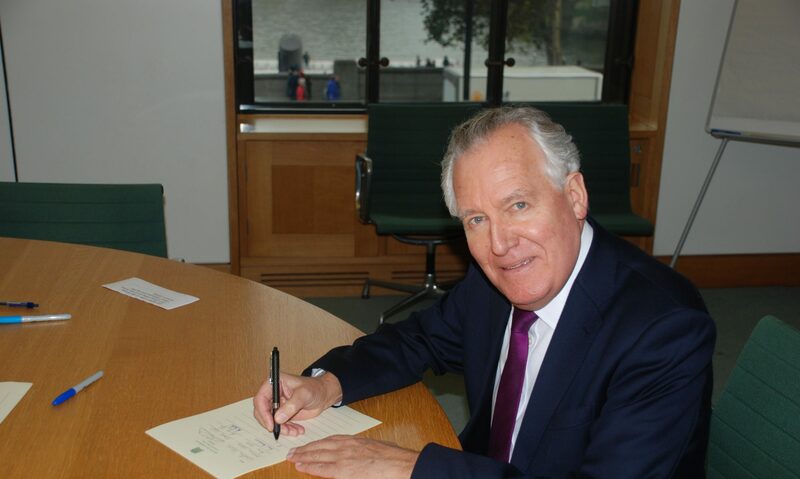 Neath MP Peter Hain has challenged the Government in the strongest possible terms following the release of the latest unemployment figures for his constituency, which show a significant rise in the number of people out of work. There are currently 1679 people in Neath claiming Job Seeker’s Allowance. Of these, 340 people have been claiming JSA for up to twelve months, which is a 6% rise on the year.